This project has been funded with support from the European Commission.This publication (communication) reflects only the author and the Commission is not responsible for any use that may be made of the information contained therein. 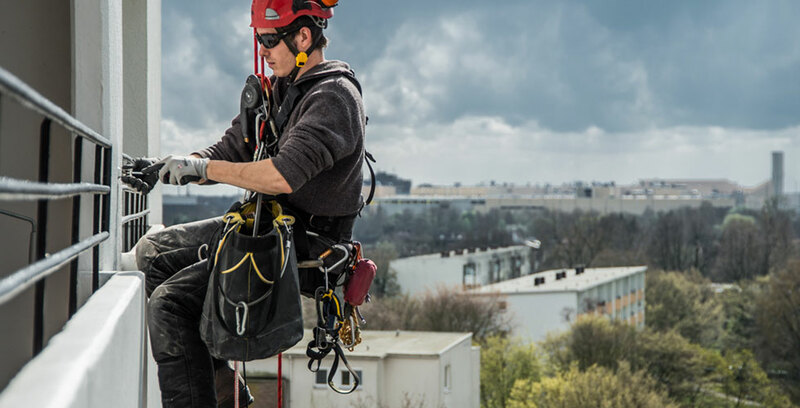 Since 2010 the development of a referential for the harmonized certification of rope access personnel in Europe is promoted by the associations ANETVA (Spain), FISAT (Germany), SFETH (France) and SOFT (Norway). 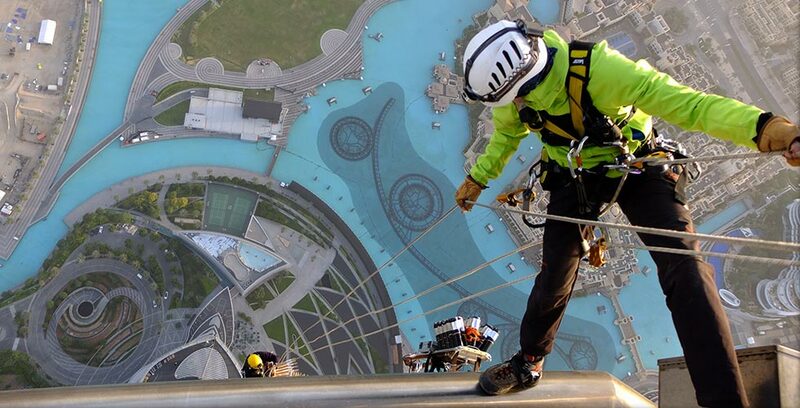 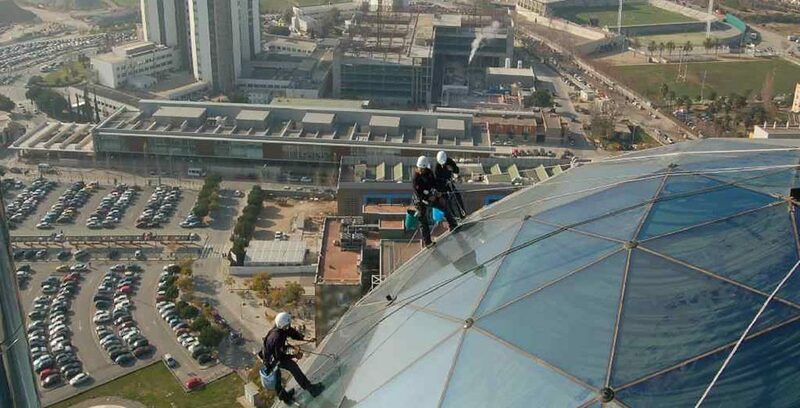 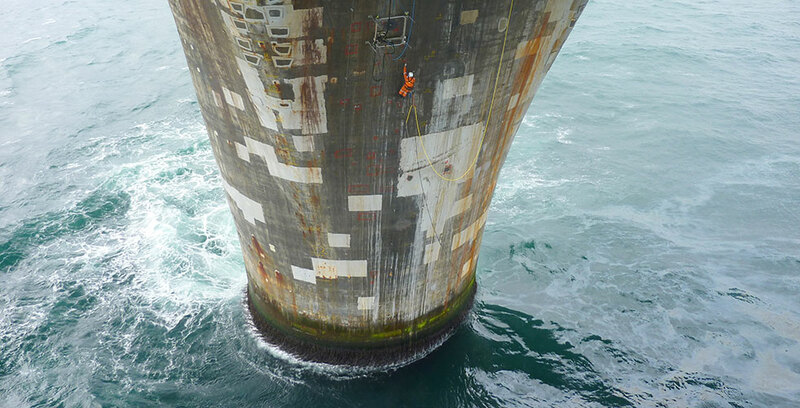 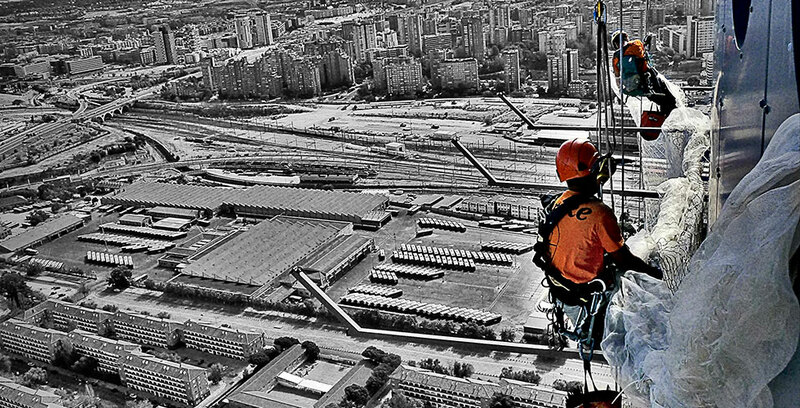 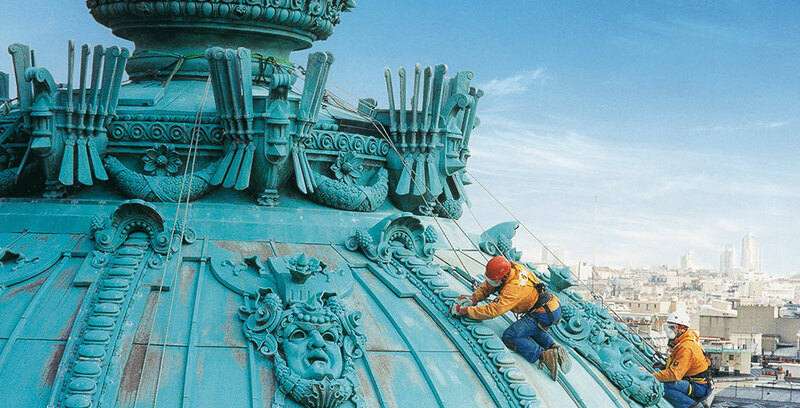 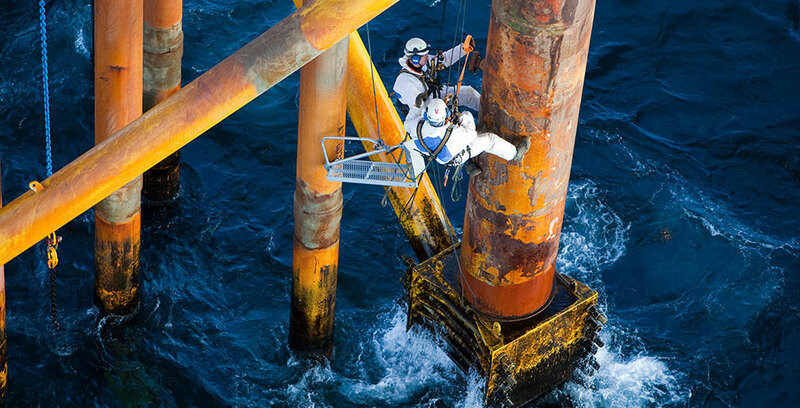 The project partners represent more than 15.000 rope access technicians worldwide, operating in versatile industrial sectors like construction, heavy industries, power supply, event rigging or maintenance. 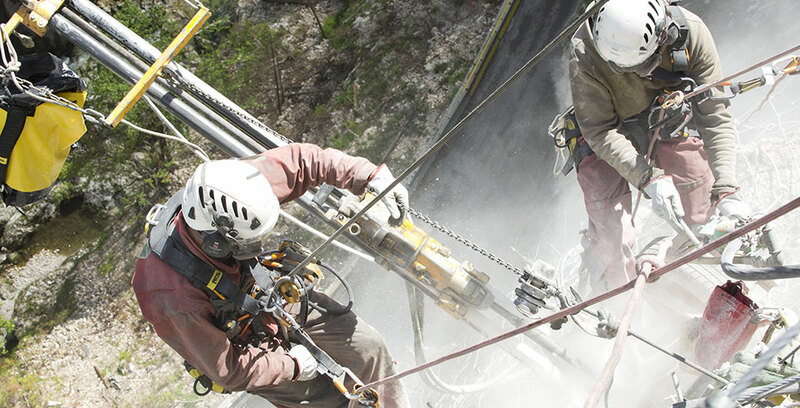 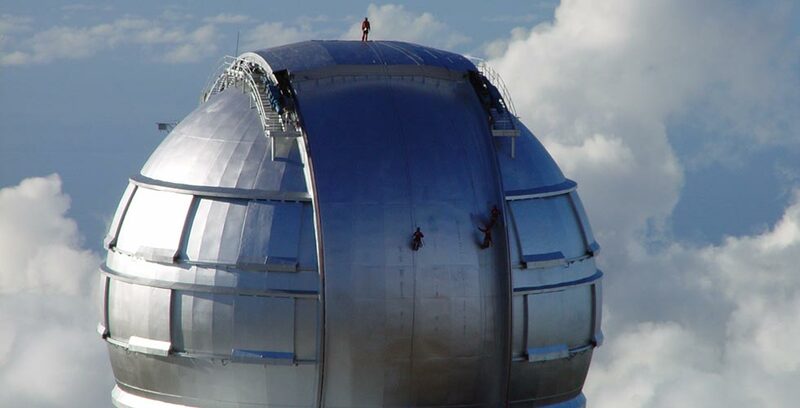 GIP FIPAG / Académie de Grenoble (France) is in charge of the overall co-ordination of the project and conformity of the process and the final results is audited by CDI (Bulgaria). 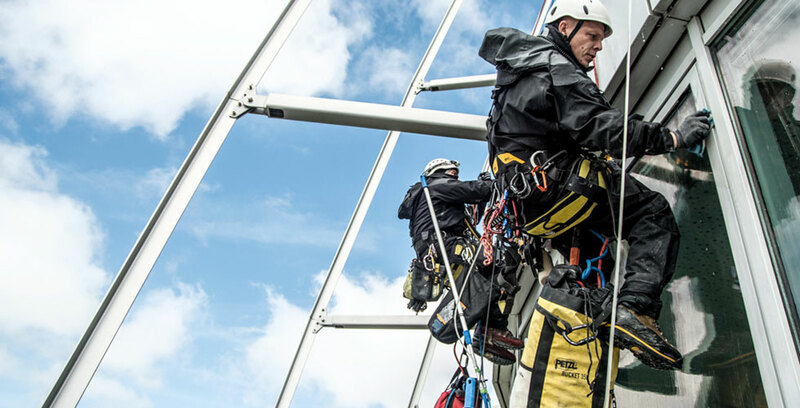 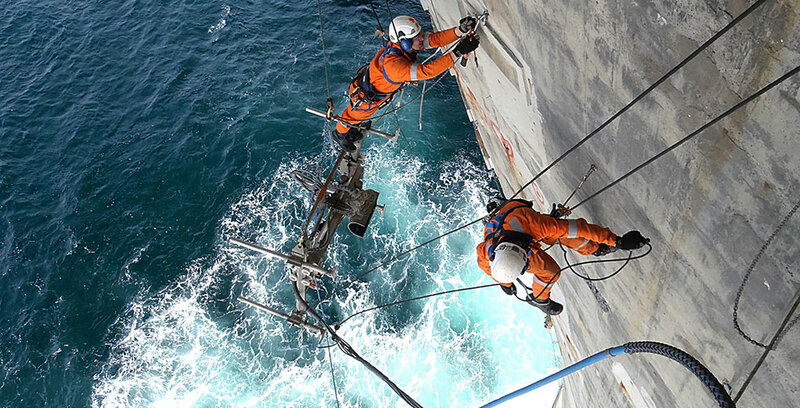 The nine organizations from Bulgaria, France, Germany, Norway and Spain rely on the experience of the established national certification schemes to harmonize skills and competences of rope access technicians in the respective partner countries. 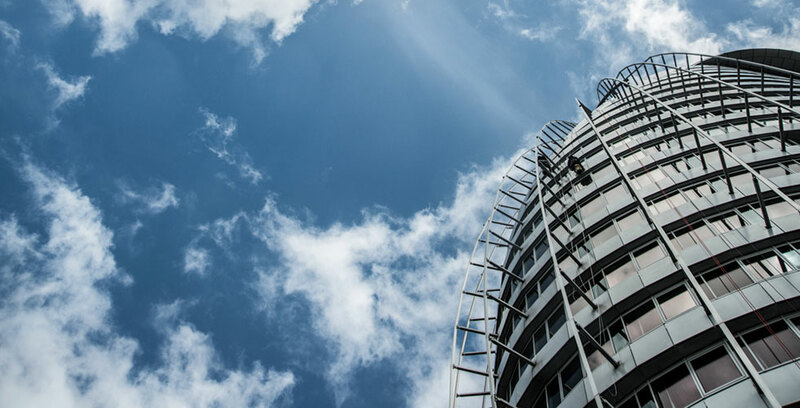 Main goal is to establish a competency-based learning and the creation of international standards in order to encourage better understanding for the implemented techniques. 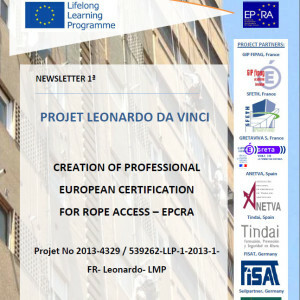 A unique professional qualification that serves the equalization of training systems and harmonization of certification schemes in all member states.